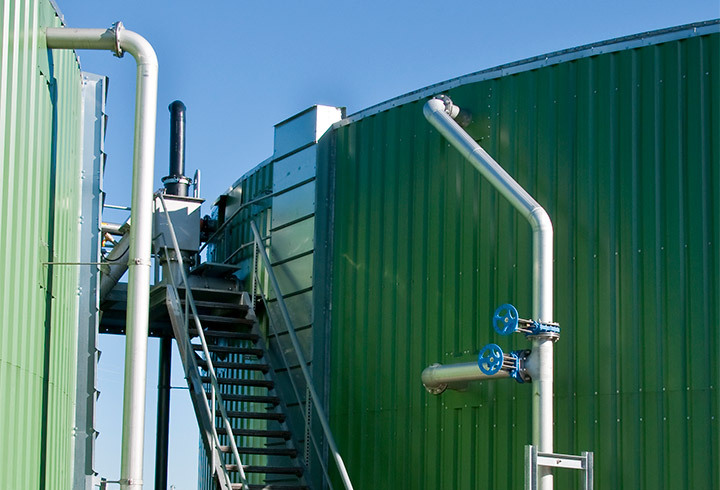 LIPP offers three flexible Post-Digesters for ensuring the effective utilisation of residual gases and improving efficiency which can be tailored to the requirements of each individual biogas plant. 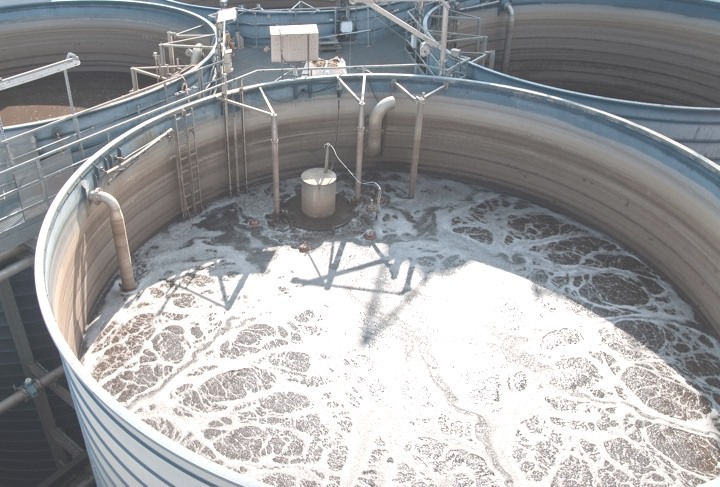 The LIPP Universal Post-Digester (with digester chamber volumes from 200 to 5,000 m3) comes with the high-quality LIPP stainless steel diaphragm cover and is designed for use with an external gas accumulator. It is particularly suitable for the collection of residual gases and for improving efficiency. 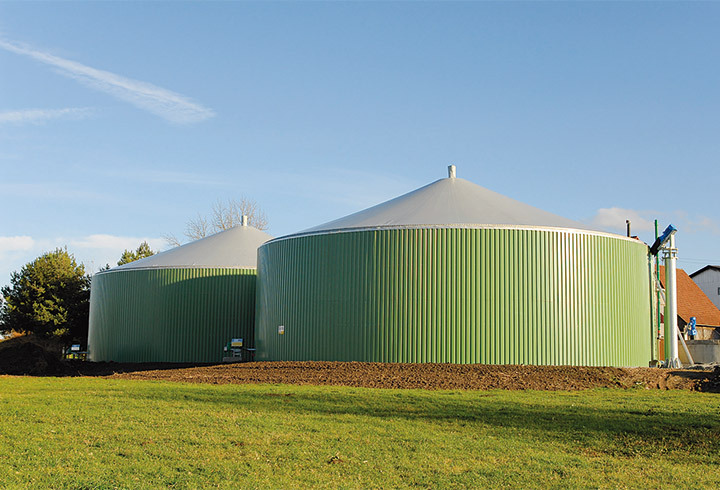 The LIPP KomBio Post-Digester (with digester chamber volumes of up to 2,500 m3) provides a tank solution with an integrated gas accumulator. 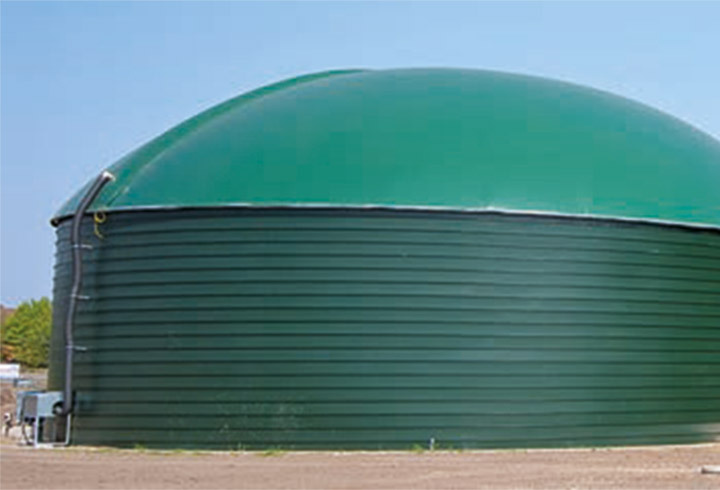 The patented Post-Digester is substrate-flexible and also protects the gas accumulator from the wind, weather and UV radiation. 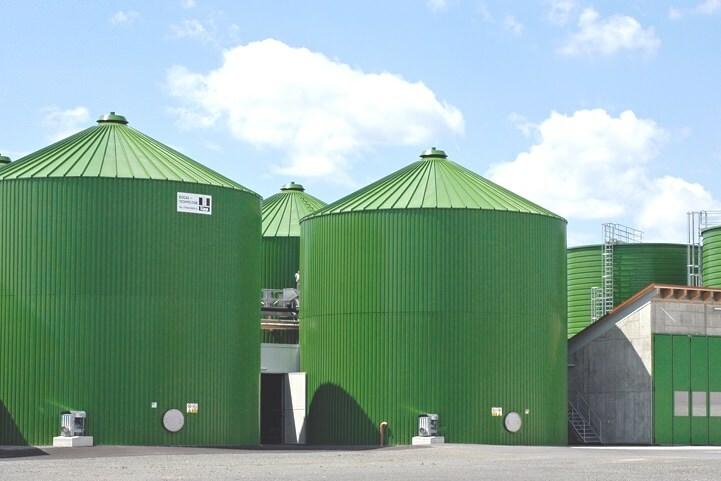 The third option is the LIPP Eco Post-Digester (with digester chamber volumes from 100 to 10,000 m3) which is available with or without a gas accumulator and with a choice of roof constructions. 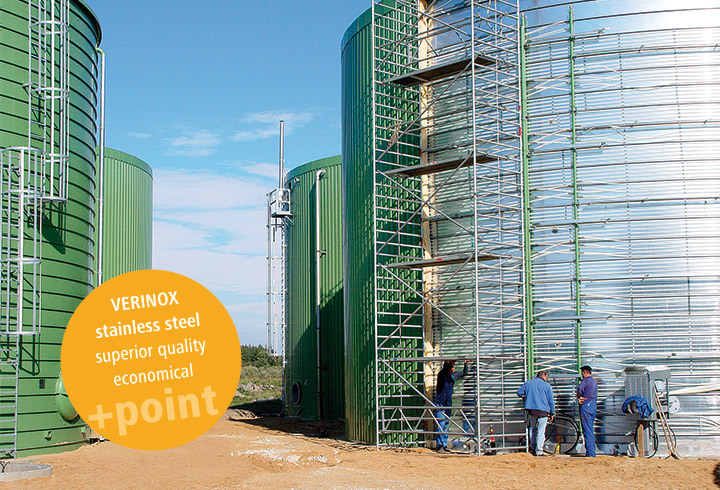 The VERINOX stainless steel combination material used for all the tanks offered provides high-quality, long-term storage for media and is available in a range of different grades. 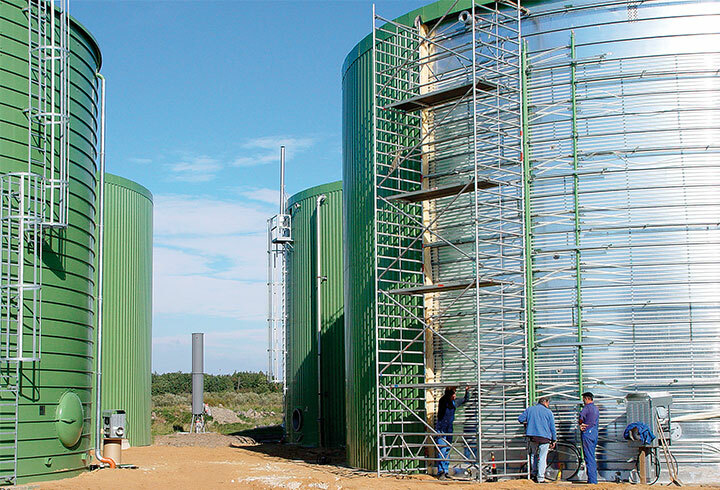 It can be combined with the flexible LIPP-System to provide the right post-digester for any task. 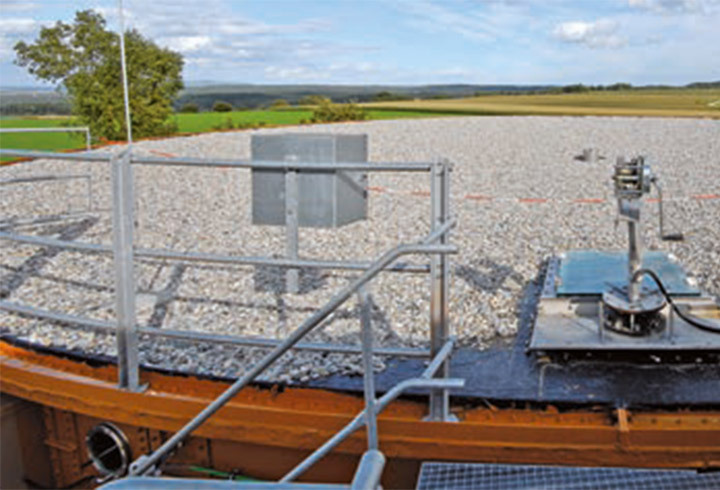 There is a variety of roof constructions that can be used to cover LIPP Post-Digesters properly. 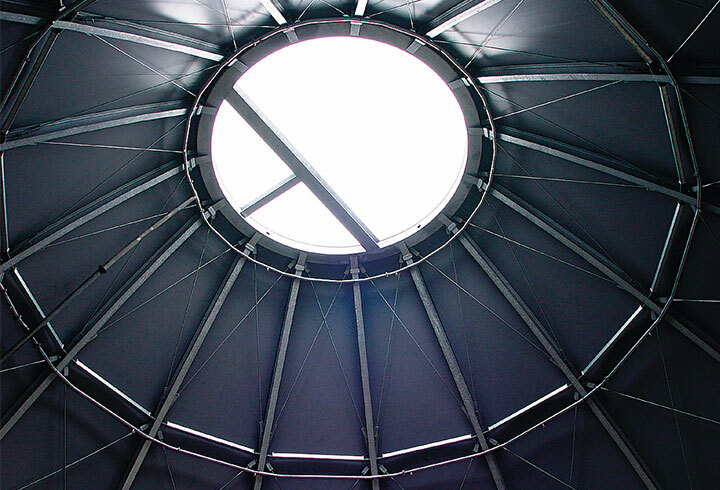 The range includes foil roofs, single and double-skin roofs and double diaphragm roofs as well as the high-quality LIPP stainless steel diaphragm cover.